Signature Symphony’s opening Pops concert celebrates the music of one of America’s most powerful and enduring musical artists. Singing timeless classics from Barbra Streisand’s songbook, Platinum Award-winning singer-songwriter ANN HAMPTON CALLAWAY* returns to the Signature stage to show off her gorgeous voice. Selections will include The Way We Were, People, On A Clear Day, Come Rain or Come Shine and many more. 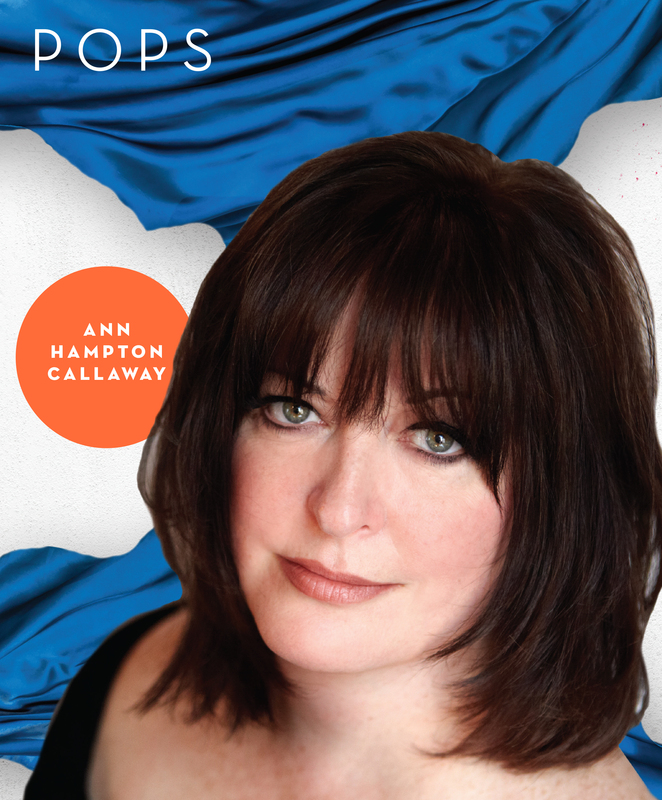 *Ann Hampton Callaway is a fan favorite.